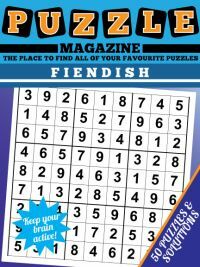 Sudoku +, or Sudoku Plus, also known as Frame Sudoku, is one of those variants of sudoku that is rarely published, so it might not be one that you have come across before. An example grid is shown to the right. As you can see, there is a normal sudoku grid, but many fewer givens than normal. 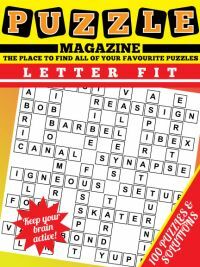 In fact a couple of the puzzles inside the sudoku plus magazine have absolutely no givens at the start of the puzzle at all! 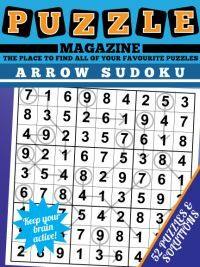 The aim of the puzzle is to place 1 - 9 once in each row, column and 3x3 box - just as you would expect from normal sudoku. However the big difference is the numbers that you see outside the edge of the grid, at the start and end of each of the rows and columns. These numbers tell you the sum total of the three cells next to the number: in other words, the sum of the first or last three squares in each of the rows or columns. 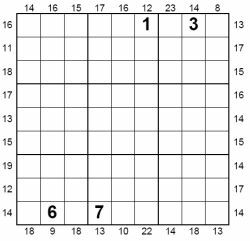 In this way it is a little bit like kakuro or, indeed, killer sudoku. 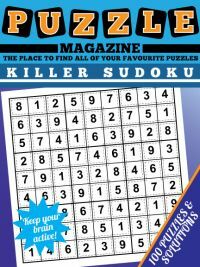 In order to solve the puzzle therefore you must combine the standard sudoku rules with working out which numbers could go in the first and last three cells of each row and column, based on the totals given. 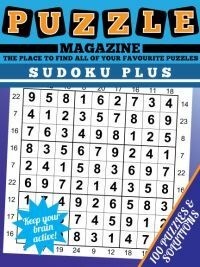 The Sudoku Plus (Frame Sudoku) Magazine contains 100 of this rare sudoku variant for you to play and is sure to give many hours of enjoyment and fun. As you progress through the book, you will need to consider the candidates in the central regions as well as the first and last three cells in order to solve the puzzles. All puzzles have one solution and that solution can be reached through logic: you never need to guess. 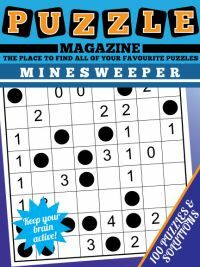 If you've not played sudoku plus before, then our solving tips page will walk you through just how to solve the puzzles, so have a quick read before downloading the magazine.